If you don't want to wear that flowered dress for summer, I already got you covered. 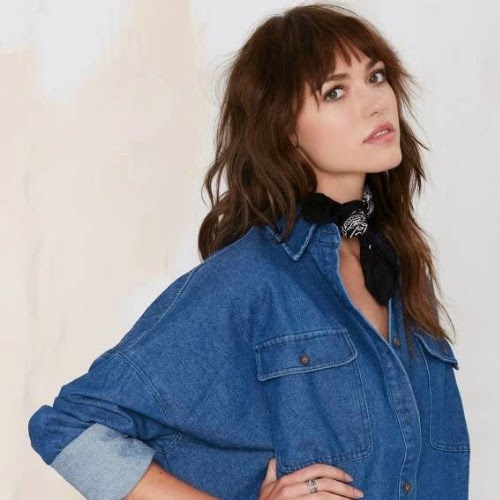 I found this denim dress on Nasty gal and thanks god I did it because its looks so edgy and cool with a bandana on the neck, I really love this dress and I wanna wear it right now, like, right now, now. Denim!! and Fringes!!!! cant get better than this!!! Nice! Denim dress is really must-have for this season. YASSS! Denim dresses are the best!